Rihanna is sending some love and support to a very special fan. The 30-year-old songstress apparently saw the post and was so moved, she decided to comment on the photo, which Monia posted. "Sis we are all praying for you!” the “Work” singer wrote. “Your strength and your ability to let the beauty in your spirit shine through, even in the midst of adversity, is tremendously inspiring!!" "Thank you for continuing to share your journey with us!" she added. "I imagine it's quite a lonely one, hours on end in hospital walls, being scared to even fall asleep because you're afraid u won't wake up, feeling like nobody will ever understand that, the physical agony, the medication and all their side effects...I can't begin to imagine what you feel, so I want you to know we are all here for you and I encourage the NAVY to rally around you during these times!" Monia captioned the message with her own response to the thoughtful gesture from the pop star. 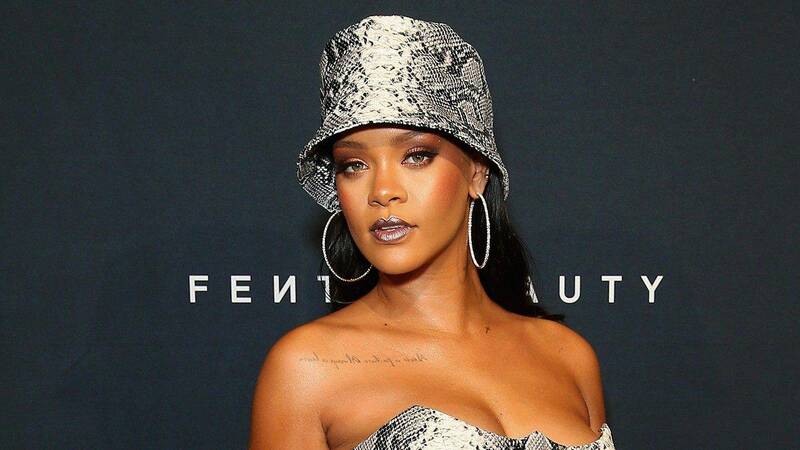 Rihanna and Donald Glover's 'Guava Island' First Trailer Drops! Is This the End of Childish Gambino?